Tickets are available for all performances and are available online at the Providence Players website (Link Below). Tickets will also be available at the door for all remaining performances. 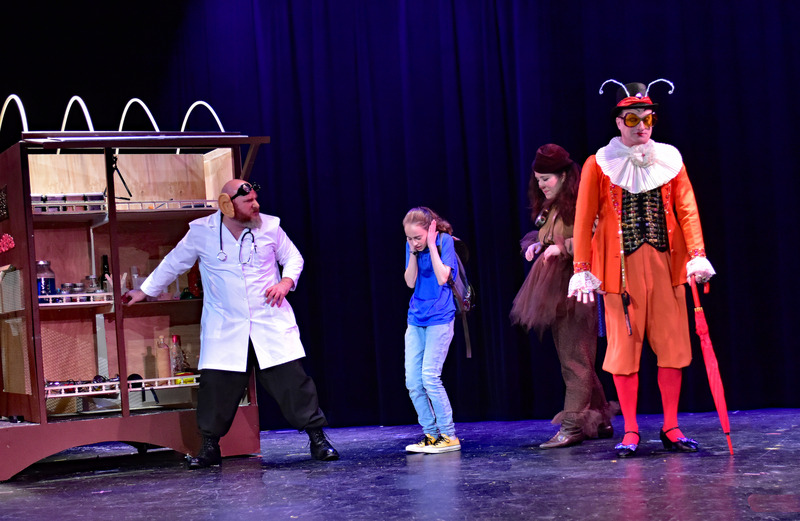 Join us for The Phantom Tollbooth, Norton Juster’s acclaimed fantasy adventure, comes to life onstage at the James Lee Community Center Theater! Milo is bored and the Demons of Ignorance keep telling him “If you get the urge to do anything — don’t. It could be dangerous.” To the rescue comes the Phantom Tollbooth! 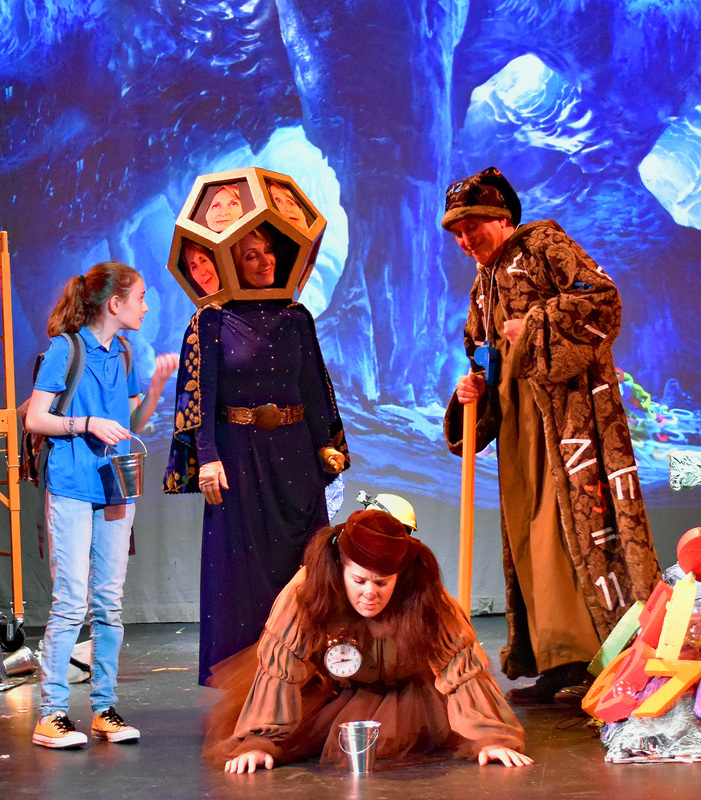 Aided by a trusty timekeeping dog Tock, they meet many memorable characters in the Land of Wisdom on their quest to rescue the princesses Rhyme and Reason. 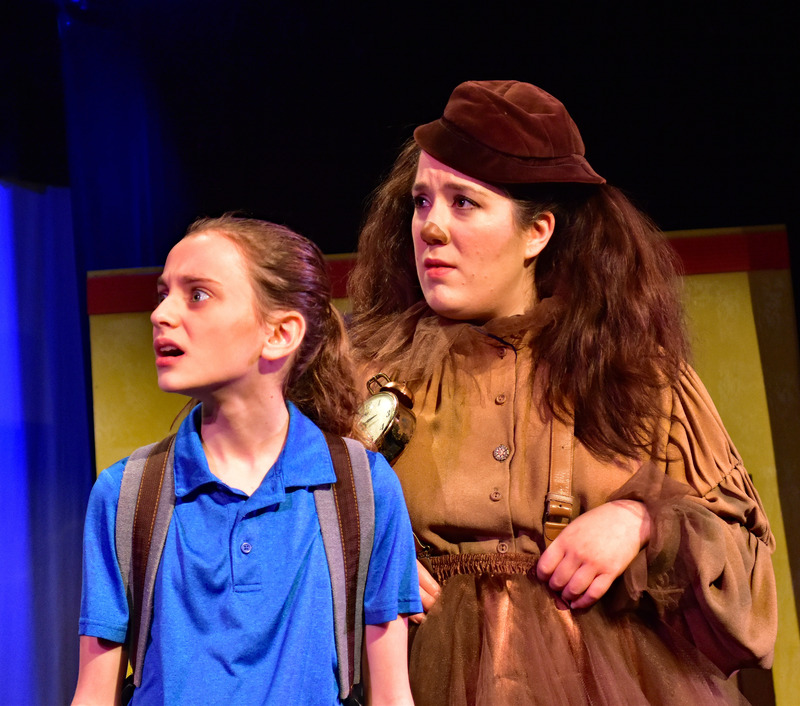 The Phantom Tollbooth has been called an American Alice in Wonderland and Susan Nanus has faithfully adapted this classic young adult novel for the stage. 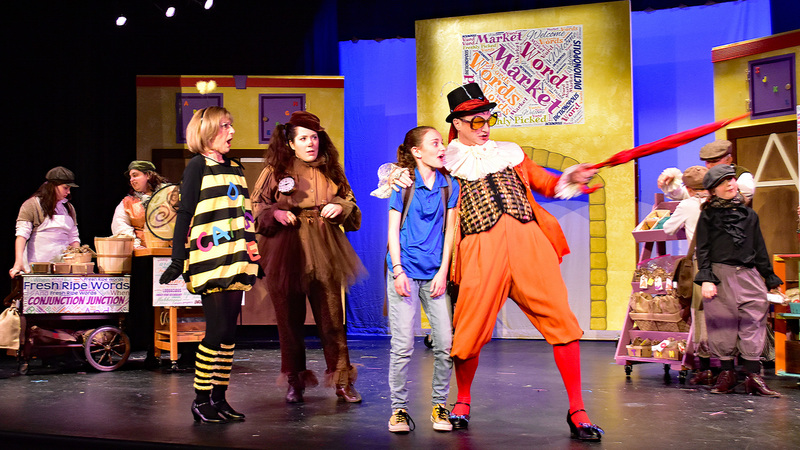 The story, deceptively child-like, inspires imagination and creativity and is packed with more adult concepts including many verbal and visual puns that helps make this holiday-time offering from PPF outstanding entertainment for the whole family. What more could you ask for? This story has heroes, villains, kings, princesses, a really cute talking dog, a very, very funny talking insect, a host of other interesting characters AND (but don’t tell the kids) it has educational value! It is one of America’s most acclaimed fantasy adventures. 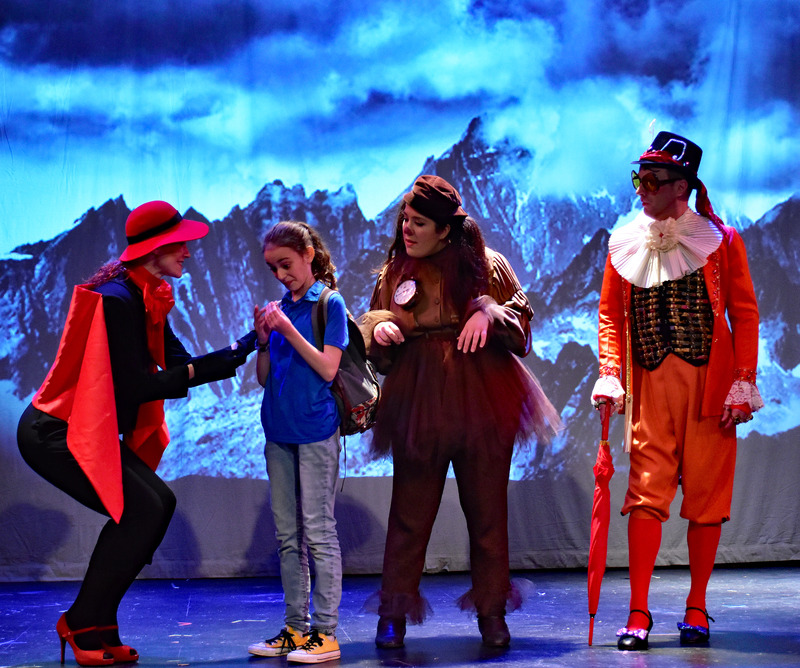 The Phantom Tollbooth is co-produced with The Young Hearts, a group of amazing teens, who raise funds to battle blood cancers and other diseases. Half of all net proceeds from this production will be donated by The Young Hearts to the Leukemia and Lymphoma Society. For the past five years, PPF and The Young Hearts have partnered to raise more than $40,000 in support of this important cause. 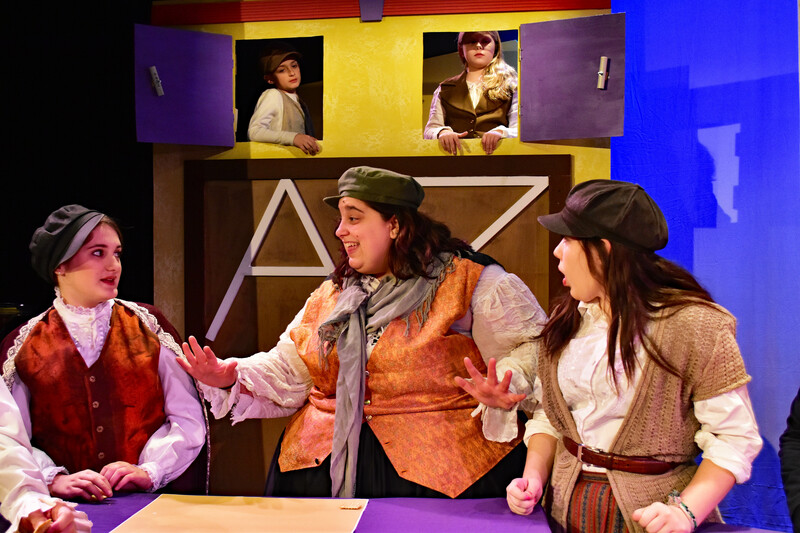 The Providence Players, an award winning, all volunteer, non-profit community theater troupe serving Northern Virginia and the DC Metropolitan area have, once again, assembled an outstanding cast and crafted an entertaining and inventive production.